Aditya Birla Group of Company Jobs opening 2018 Various Brand Management download application at www.adityabirla.com. Aditya Birla Group of company has invited applications from interested, eligible candidates to fill in the vacancies Interested candidates can apply on through offitical website.who have not applied until now can follow the instructions below and apply online on Aditya Birla Group Jobs opening 2018 || Brand Management - Apply Soon. 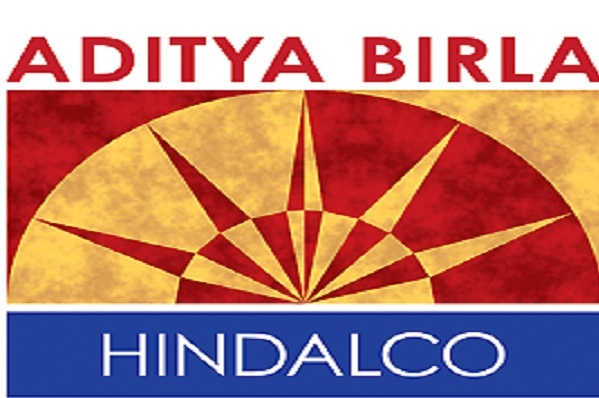 Hindalco Industries Limited, metals flagship company of the Aditya Birla Group, is the industry leader in aluminium and copper. With a consolidated turnover of US$15 billion, Hindalco is the world's largest aluminium rolling company and one of Asia's biggest producers of primary aluminium. Its state-of-art copper facility comprises a world-class copper smelter and a fertiliser plant along with a captive jetty. The copper smelter is among the world's largest custom smelters at a single location. In India, the company's aluminium units across the country encompass the gamut of operations from bauxite mining, alumina refining, coal mining, captive power plants and aluminium smelting to downstream rolling, extrusions and foils. Today, Hindalco ranks among the global aluminium majors as an integrated producer and a footprint in 10 countries outside India. Manage effective utilization of brand budgets, evaluate performance and efficacy of brand initiatives. PG - Any Postgraduate - Any Specialization, MBA/PGDM - Any Specialization, Advertising/Mass Communication, Marketing.